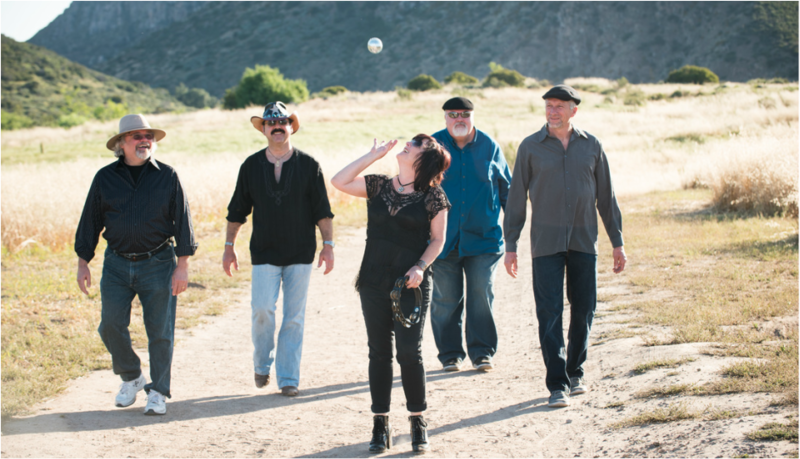 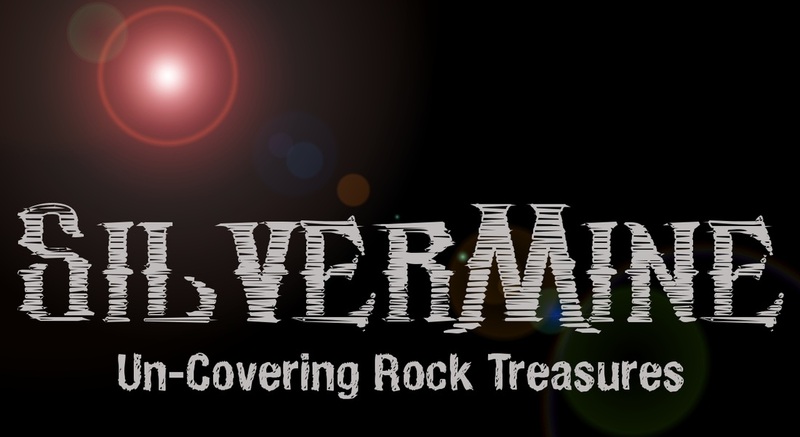 Formed in the Summer of 2010, original members EV Trivoli (vocals) and Tom Doogan (drums) have joined with George Reeves (lead guitar & vocals), Jim Fuchs (bass guitar & vocals) and Steve Kiraly (keyboards & vocals), to present the current SilverMine lineup. 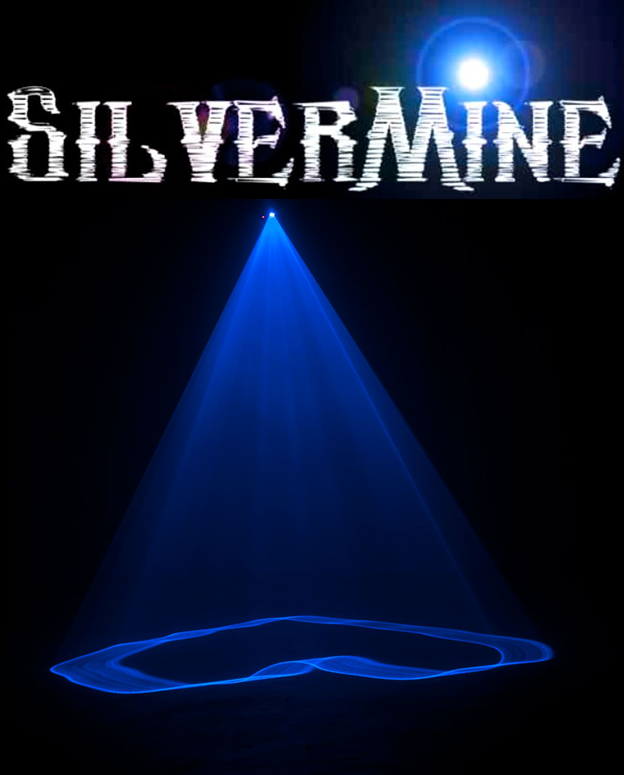 SilverMine performs classic tunes along with quite a few others that will make you smile and say "Oh yeah, I remember that!". 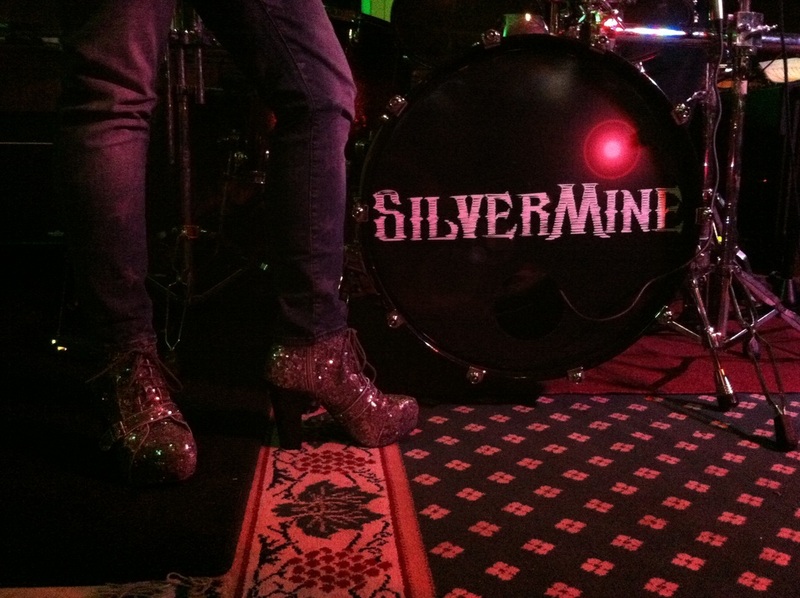 If quality entertainment and good dancin' music are what you are looking for, then we hope you will consider SilverMine for your next event. 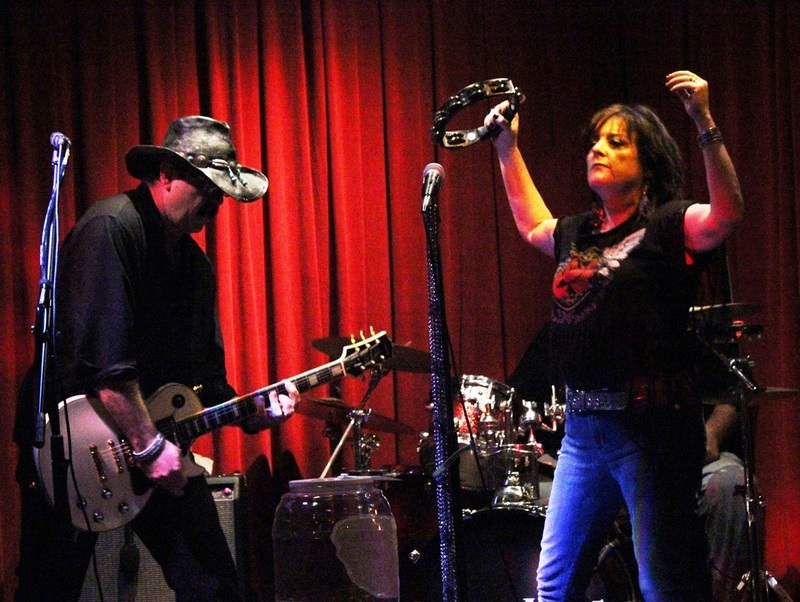 as well as many private parties, weddings, and events!